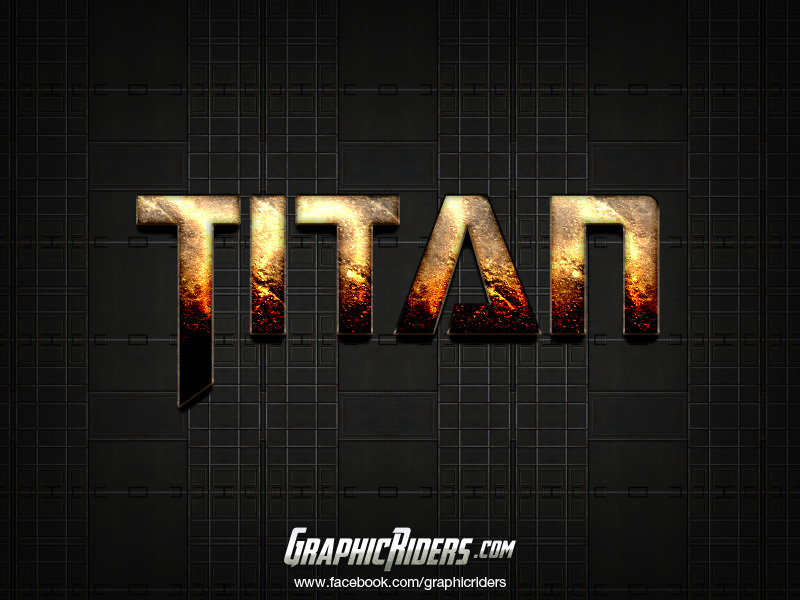 Grab this free Sci-Fi photoshop layer style, text effect by Graphic Riders. Comes with a free psd file. Zip file include one PSD file with this photoshop text style.